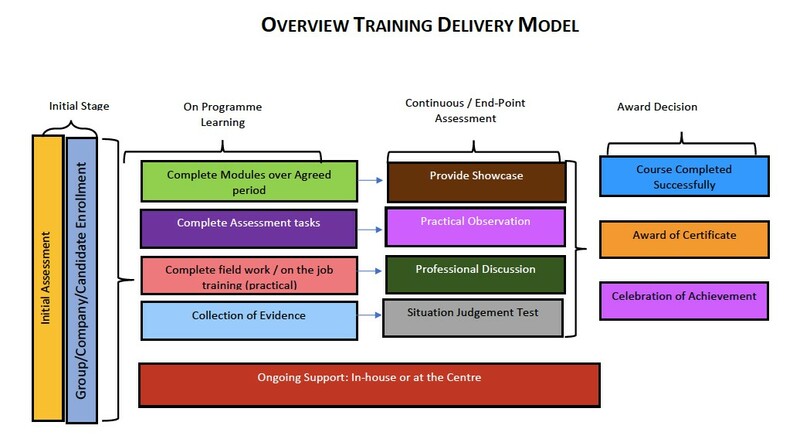 We support staff to develop excellent skills and understanding through our award-winning training programmes at our Centre for Excellence. Our Centre for Innovation and Excellence for nursing and health and social care is an approved, accredited and trusted education and training Centre for providing a wide range of statutory, mandatory and specialist courses for healthcare assistants/care workers, nurses, midwives, doctors and allied health professionals working in the NHS and private medical institutional. Additionally, we offer professional qualification in Education and Training (Train the Trainer) and other QCF qualifications. Our training programmes are focused on practical activities for knowledge and skills development to ensure that healthcare professionals perform their assigned roles competently and safely to reduce risks, follow guidelines and comply with the regulations. We’re committed to supporting medical, nursing and healthcare professionals to keep up to date with changes in legislation, national directives and requirements on mandatory training programme to ensure that the practices reflects changing legal, risk and service requirements. We’re here 24-hrs a day, 7 days a week to help you make informed decisions about the best training options for you and your loved ones. Call 0203 643 5295, email us or request a callback and we will return your call. 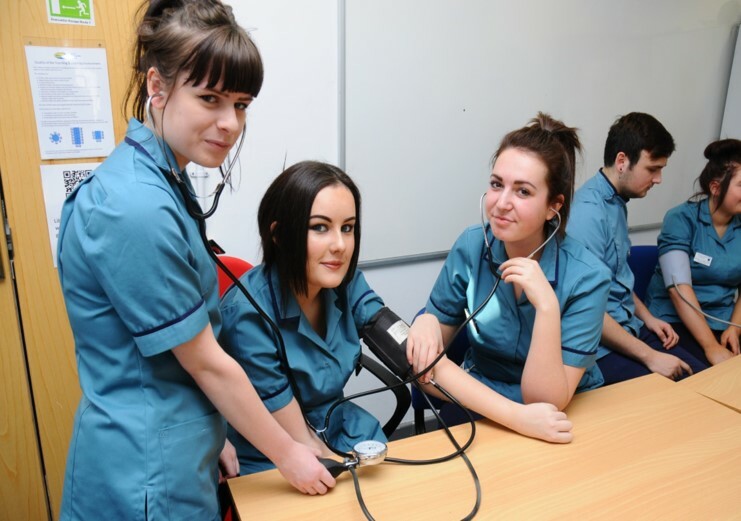 Our training programmes for healthcare professionals have been rated exceptional because the training course and content does not only help healthcare organisations to meet mandatory and statutory regulations but support healthcare assistants and/care workers to acquire academic qualifications in the health and social care field. Call us today on 0203 643 5295, email us or request a callback and we will return your call.